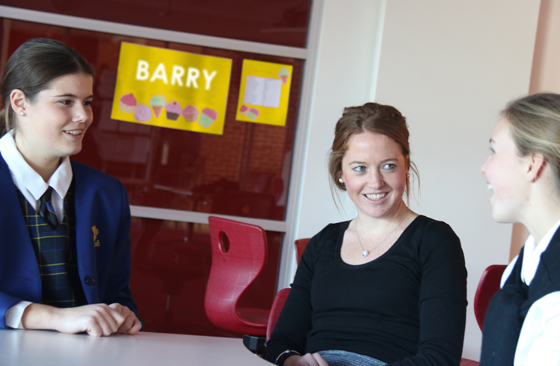 It has been another exciting and busy year so far for Barry House. 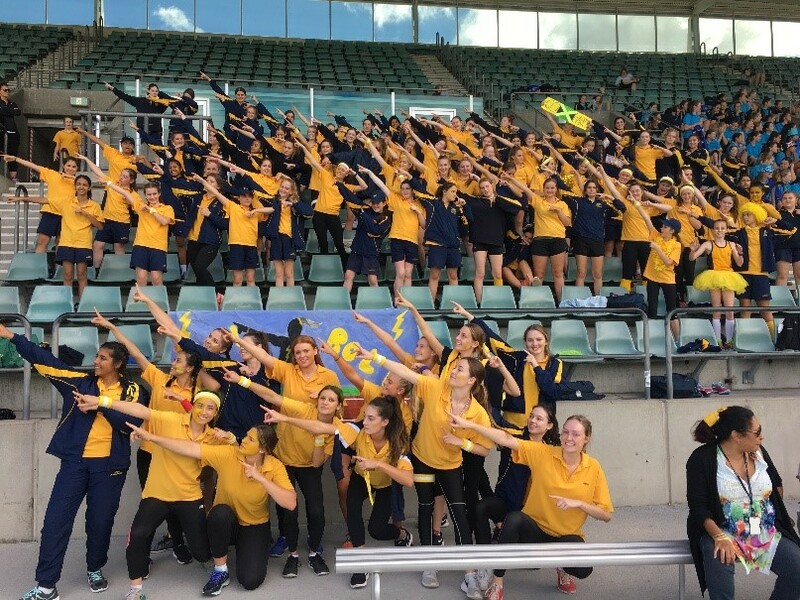 Our House Captain, Georgia Pauling, alongside her House Council, have done a fantastic job leading the girls through various events throughout the course of the year. 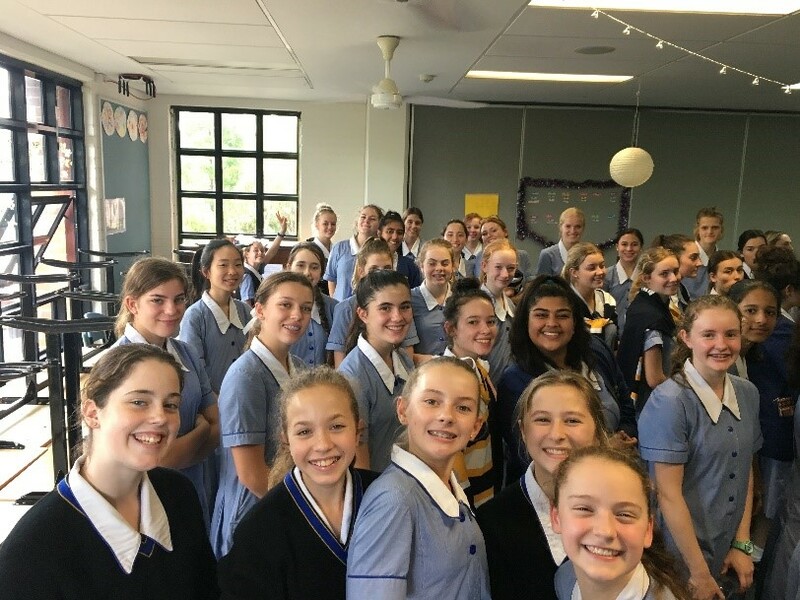 I would like to begin by thanking our Year 11 Barry girls for their wonderful contribution and efforts towards this year’s Loreto Day at the end of Term Two. 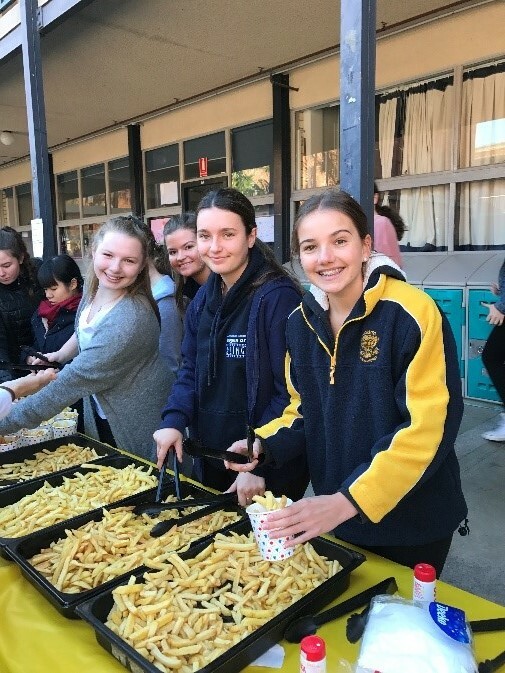 This is a very special and important time for Year 11 and their leadership and organisation towards the ‘Barry Disco’ and the very popular ‘Barry hot chip stand’ was outstanding. 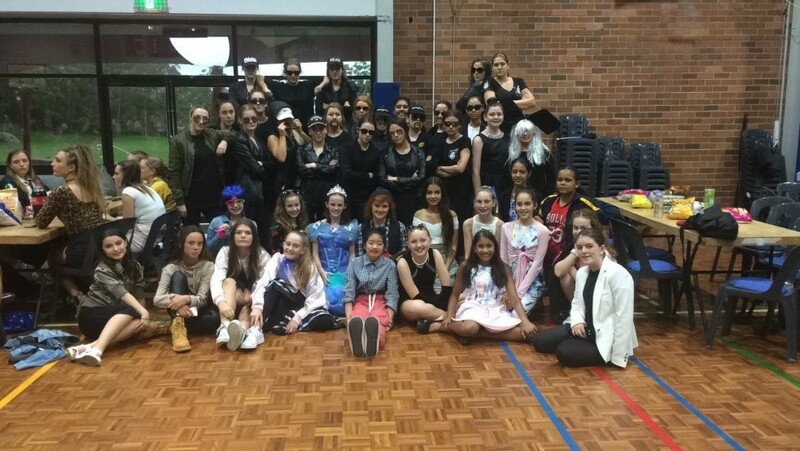 Our focus for house periods over Semester One was based around the idea of ‘making good choices’. 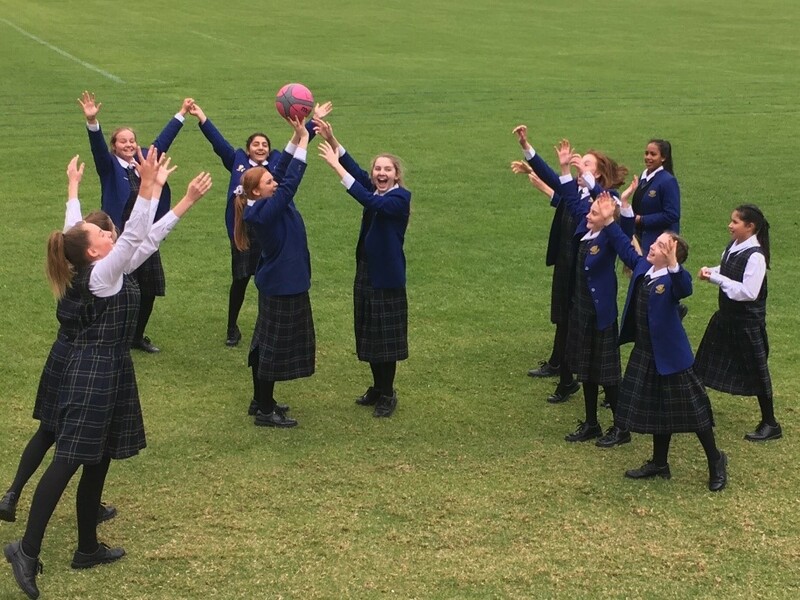 These various house activities lead to many meaningful discussions about the impact of our choices and how to navigate and make wise decisions that reflect the type of people we strive to be and the values we hold as a community. 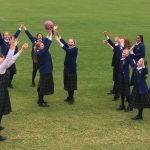 Our Loreto value of ‘Freedom’ for 2017 links directly with this theme, where being ‘free from’ certain things in our lives actually allows us to be ‘free to’ make wiser choices. 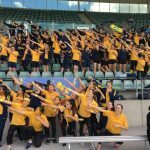 The Student wellbeing hub has been an excellent resource for this focus and aligns directly with the National Safe Schools Framework. The Framework we have been exploring throughout the course of the year supports student wellbeing in particular areas of students’ lives, including the social world of relationships, the digital world (where students navigate the challenges of new and emerging technologies) and the wider world (where students need to make informed choices on a range of issues). 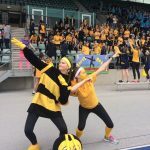 The Student Wellbeing Hub has direct links for parents to access as well, providing information, useful tips and strategies and resources to help you support your daughters in making sound decisions about important issues. 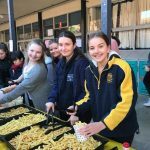 There has also been a strong focus on the celebration of cultural diversity within our House community that coincided very nicely with NAIDOC week at the beginning of this term. 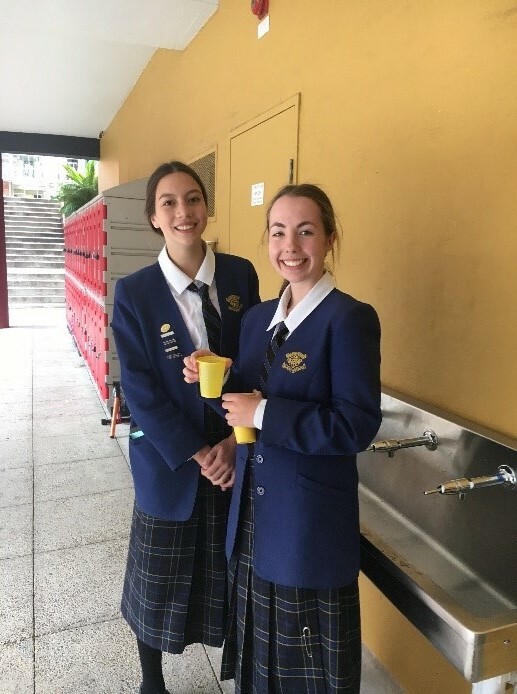 These House activities have been student led and promote the House goals set at the beginning of the year by our Year 12 leaders, including the desire to foster acceptance within the House and to encourage the girls to love who they are and what they do. 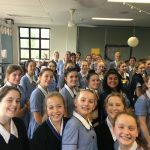 This has been a wonderful experience for the girls to take time to listen to each other and most of all respect and celebrate our shared histories. 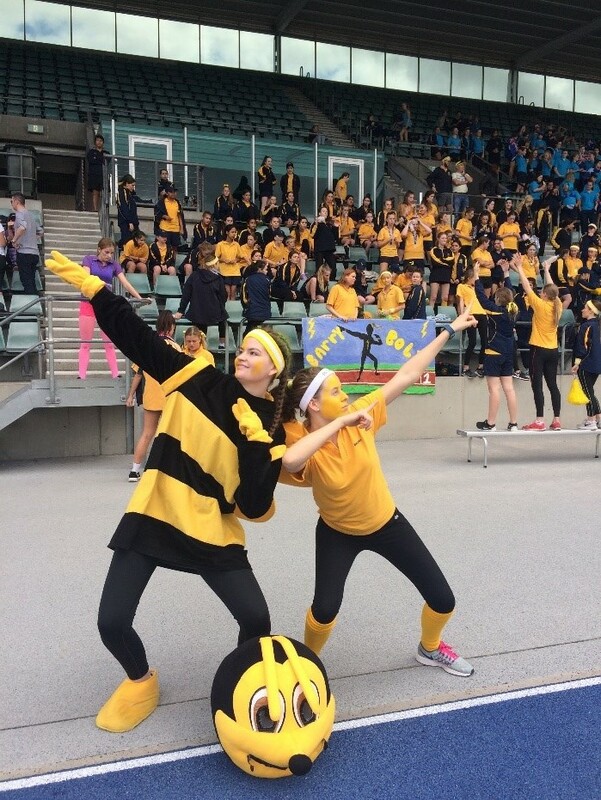 I would like to take this opportunity to welcome the new Barry House Captain for 2017/2018, Isabella Hamblin. 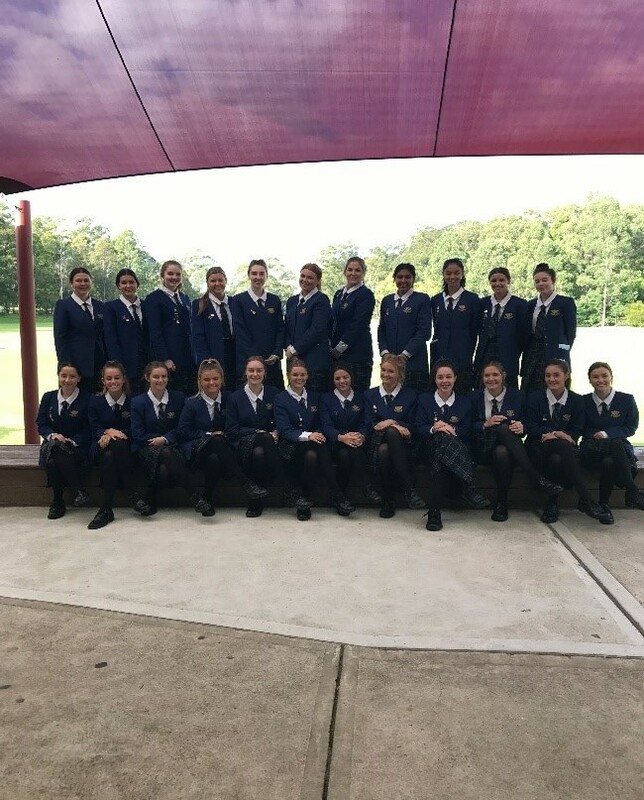 Our Year 11 girls have embarked on the leadership process with much enthusiasm and the House is very excited for what is in store over the next year, with this term being the perfect opportunity for Isabella and her team to lead the way as we farewell Year 12. 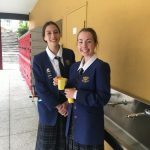 Barry House have also elected new SRC representatives this term: Romy Schneider-Smith, Year 10, Sophie Andreou, Year 9 and Eliza Haire, Year 8. 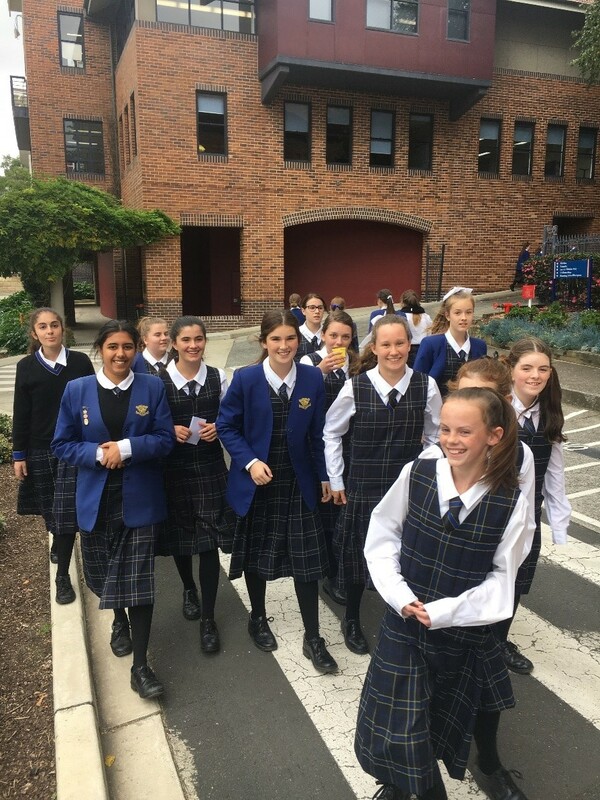 Congratulations to these girls on their selection to represent their house and be the student voice for their fellow peers. 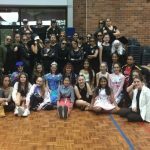 Term 3 marks that time in the school calendar where we prepare to farewell our beloved Year 12 girls. 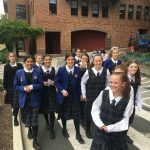 It is a time of celebration and excitement for the whole House and a wonderful opportunity to reflect on their time here at Loreto, thanking them for their many contributions to our Barry community over the years. 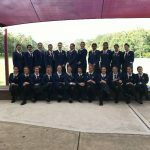 We wish the whole of Year 12 well in their upcoming trial examinations and look forward to celebrating all they have achieved when they return.